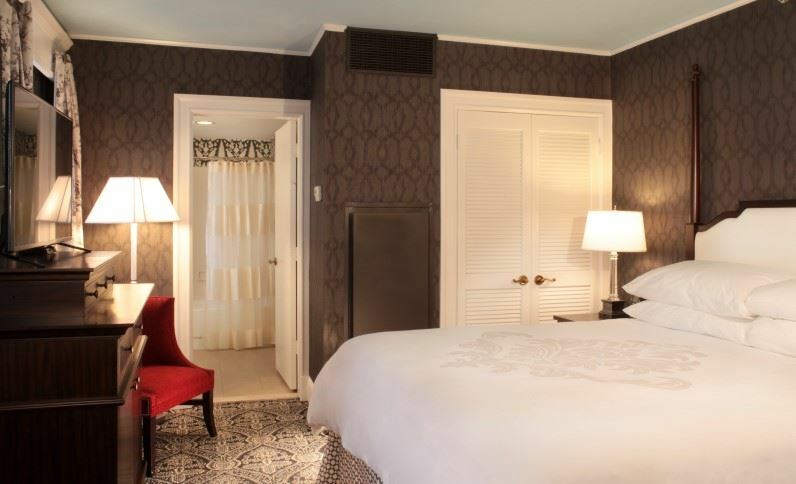 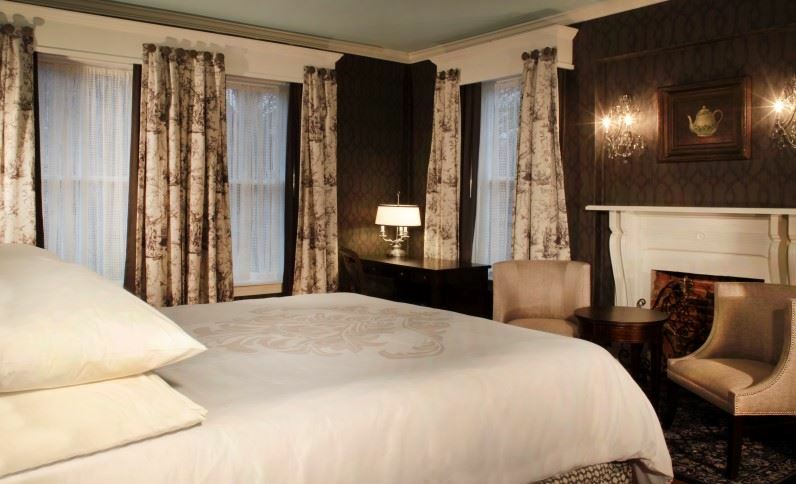 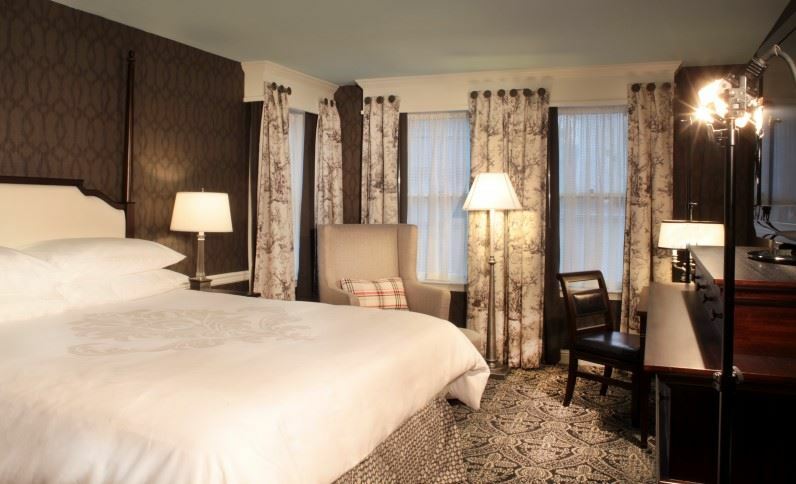 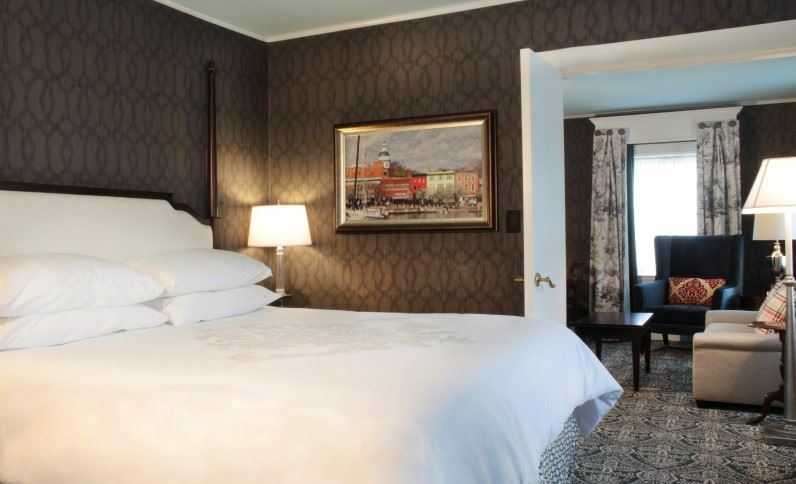 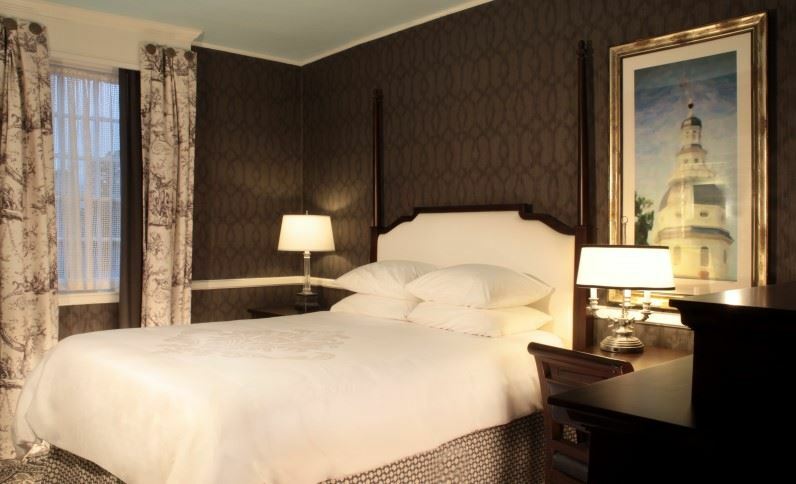 Historic Inns of Annapolis underwent a complete guestroom renovation in the summer of 2015. 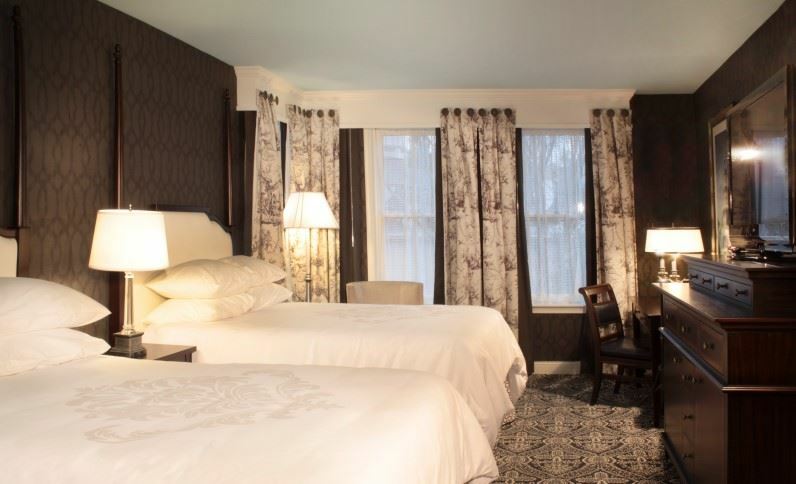 Historic Inns of Annapolis underwent an extension guest room renovation in the summer of 2015. 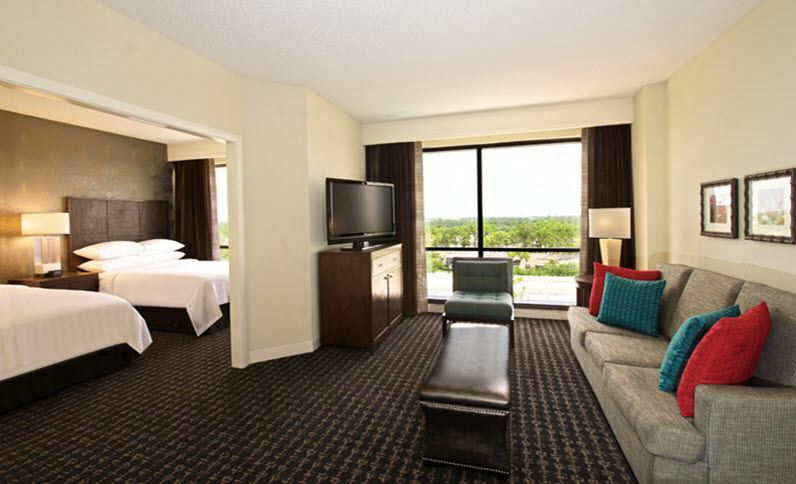 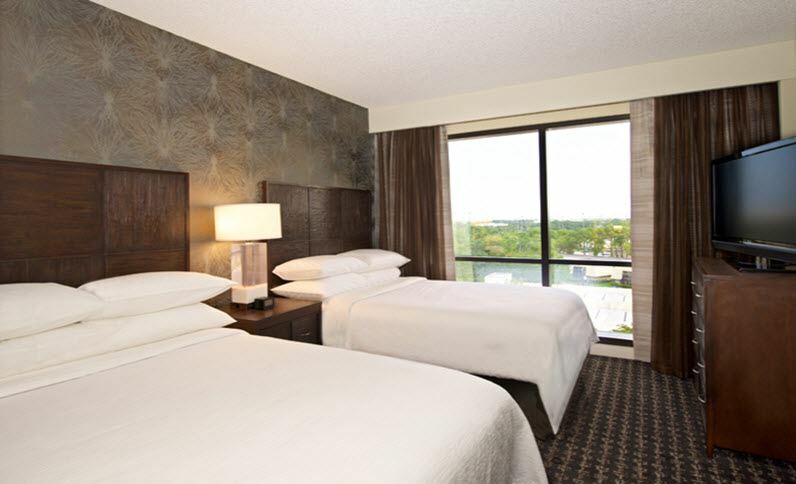 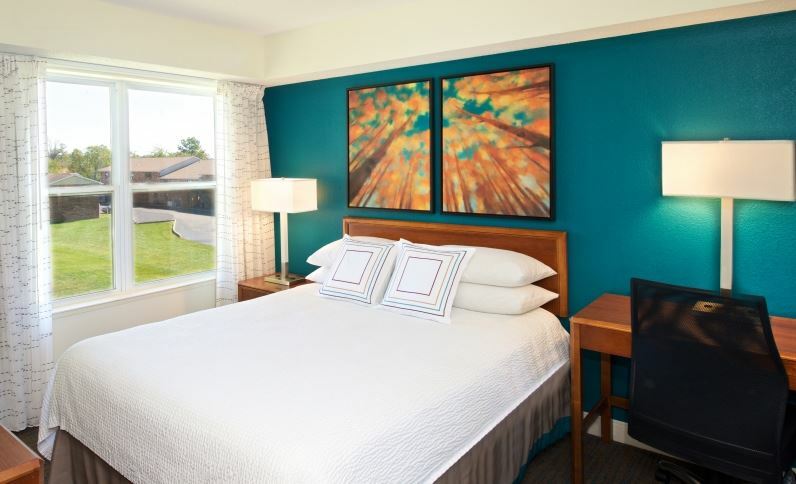 Guestroom renovations for Residence Inn Evansville East were completed on December 4, 2015. 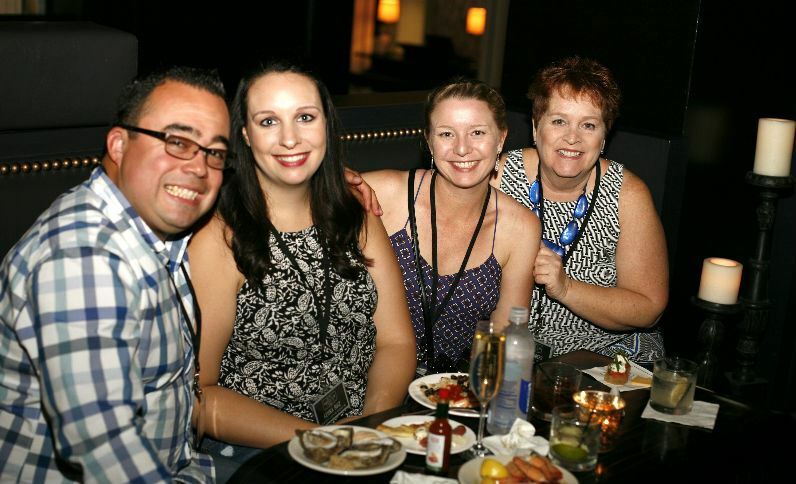 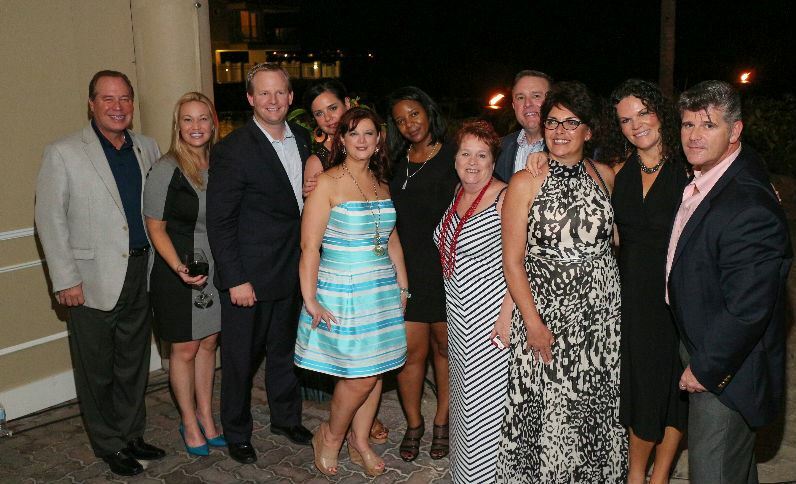 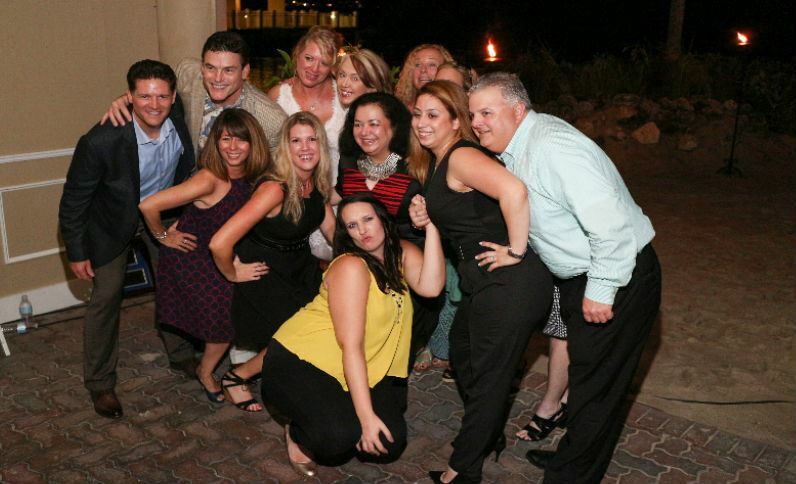 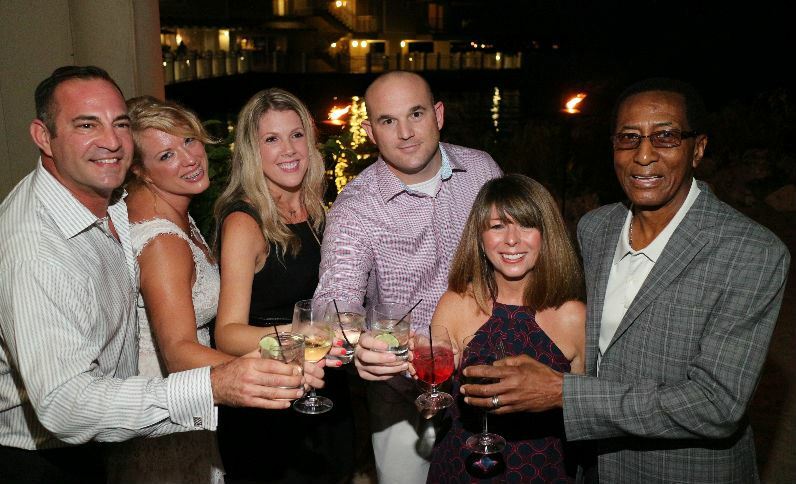 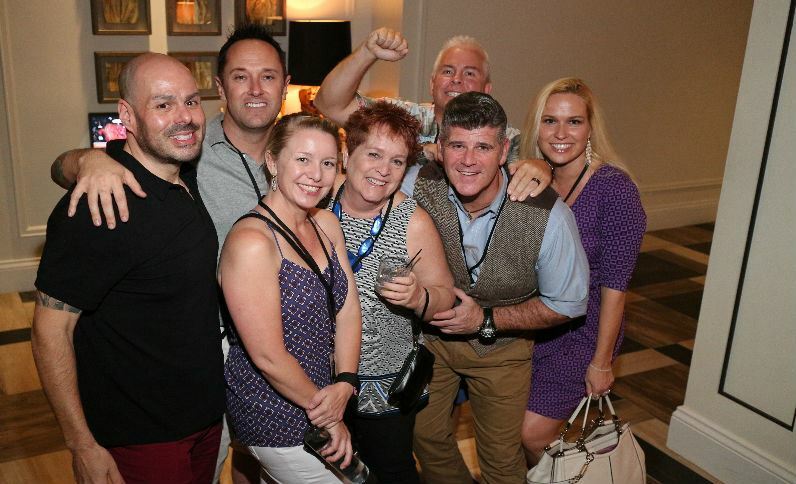 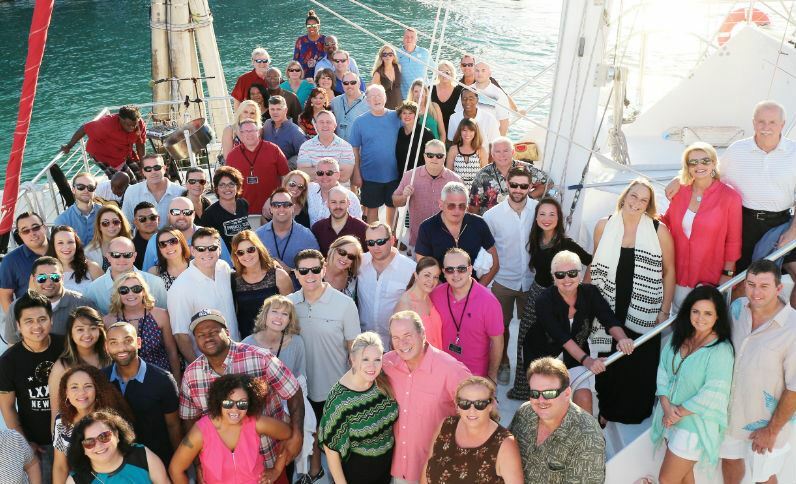 The 17th consecutive Sales Incentive trip, hosted by Pier House, honored our top 25 Sales Managers, top 5 Director of Sales, and top 3 Divisional Vice Presidents. 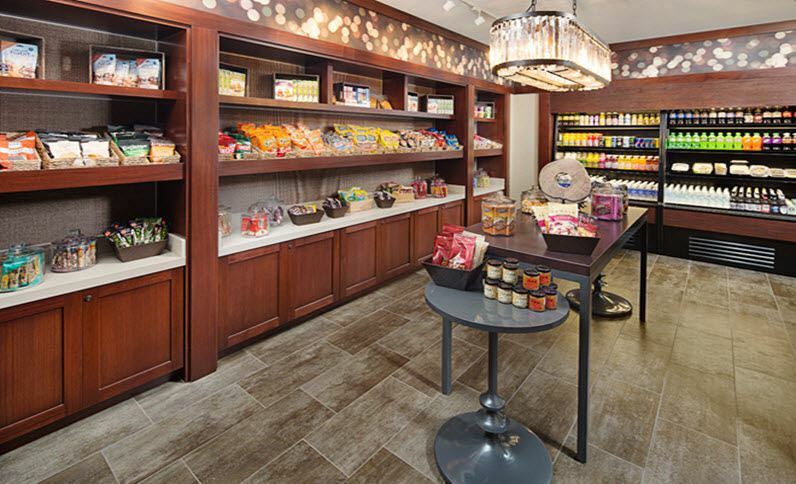 Three Corner Pantries received an upgrade in the month of November: Hilton Fort Worth, Hilton Minneapolis/St. 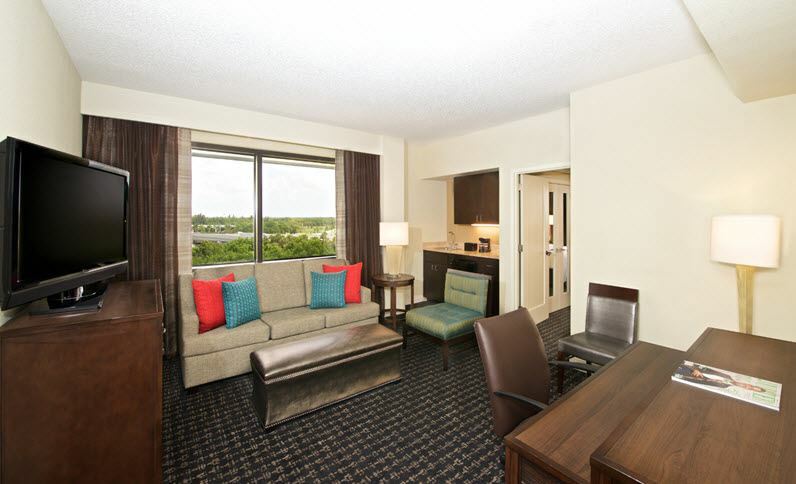 Paul Airport Mall of America and Marriott Sugar Land Marriott Town Square. 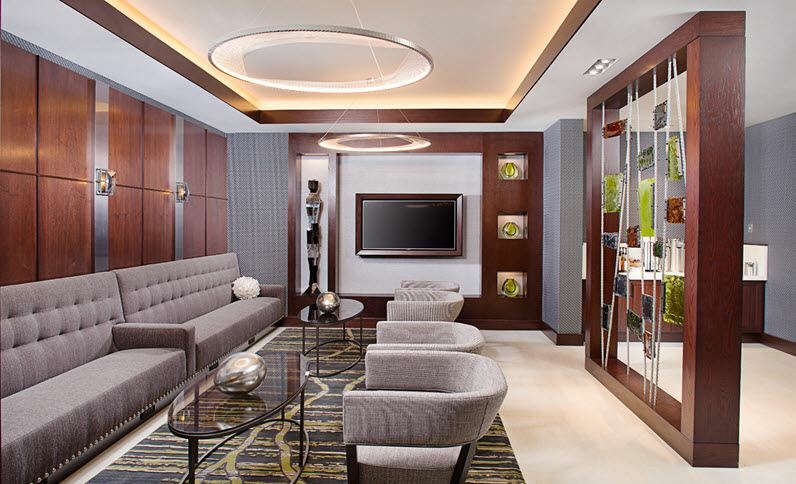 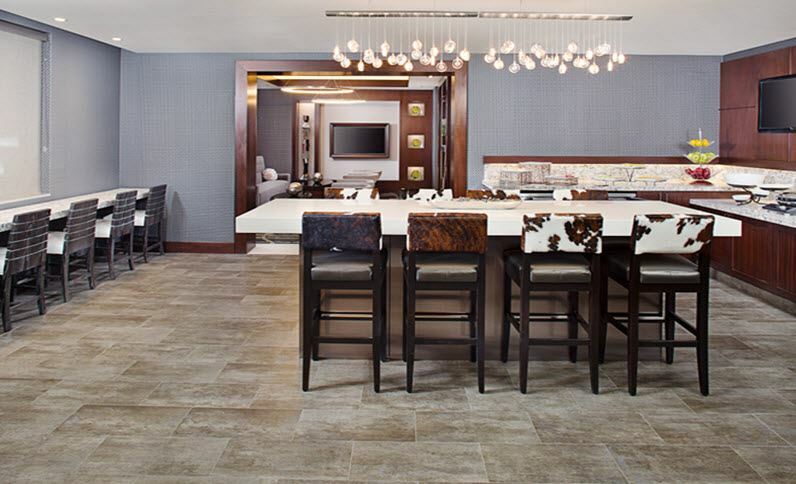 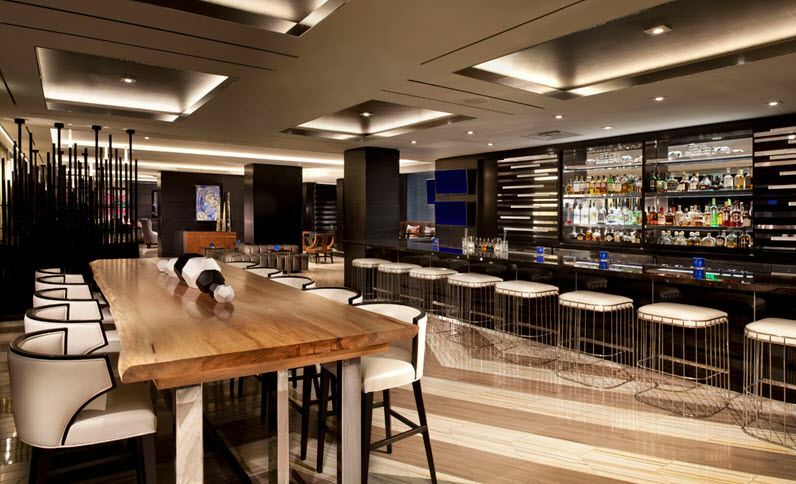 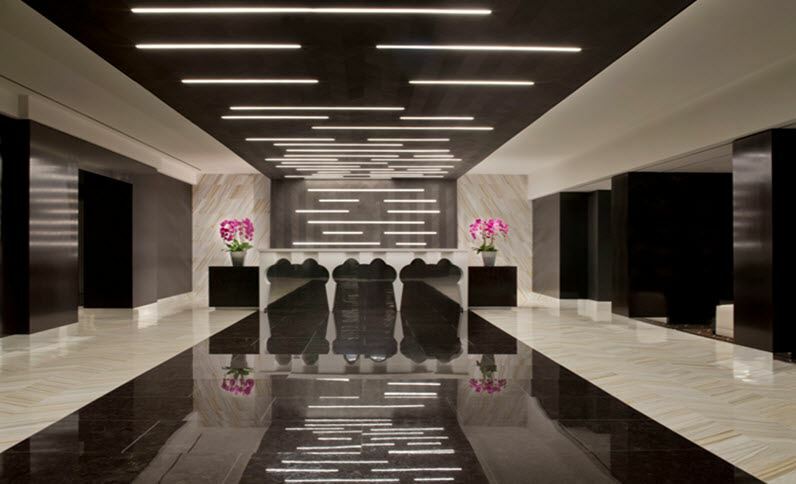 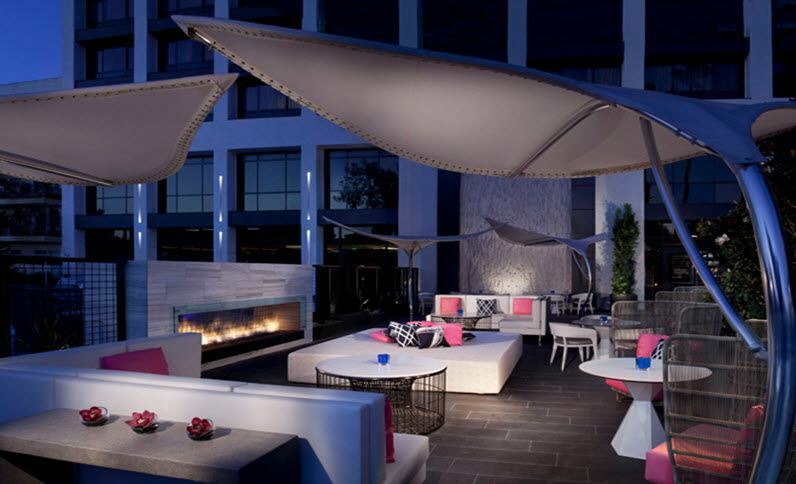 Beverly Hills Marriott debuts with a $26M renovation, offering guests modern, sophisticated style in the city of stars. 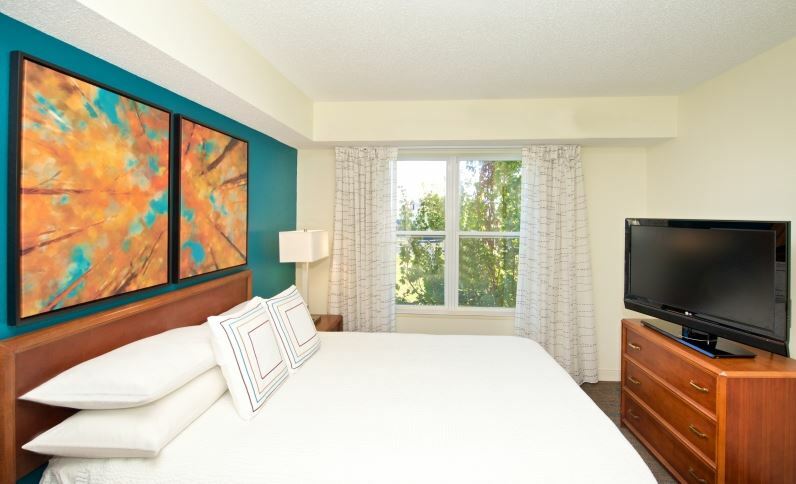 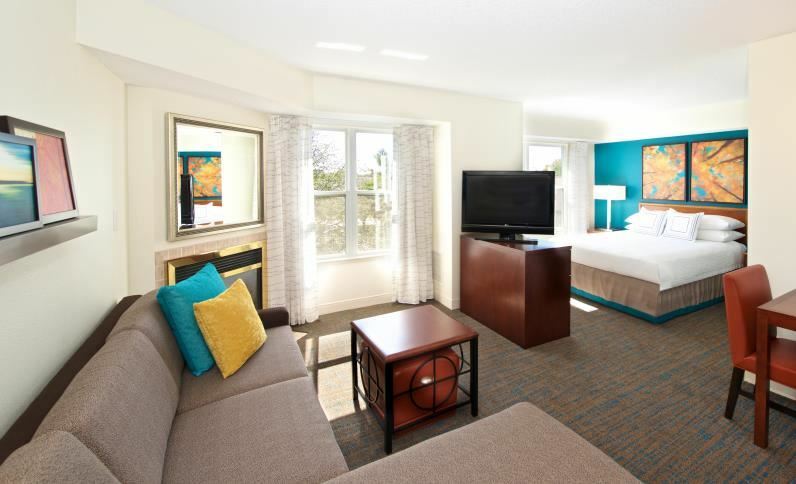 The Embassy Suites by Hilton Palm Beach Gardens PGA Boulevard hotel recently underwent an exciting refresh with upgraded guest suites. 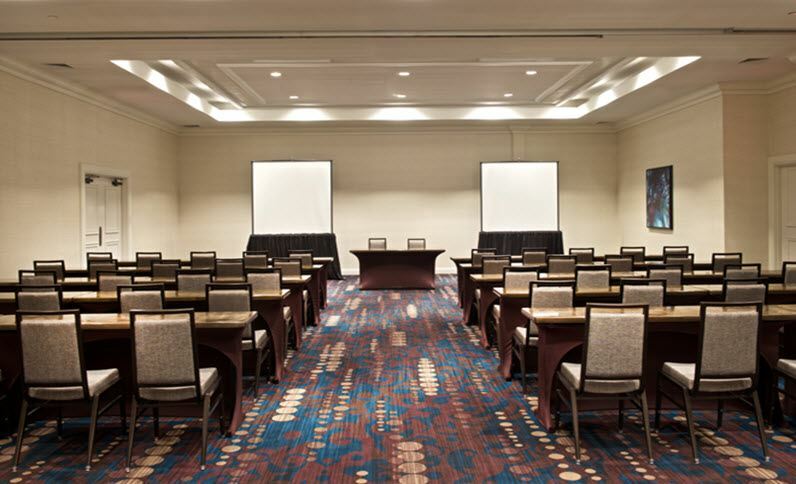 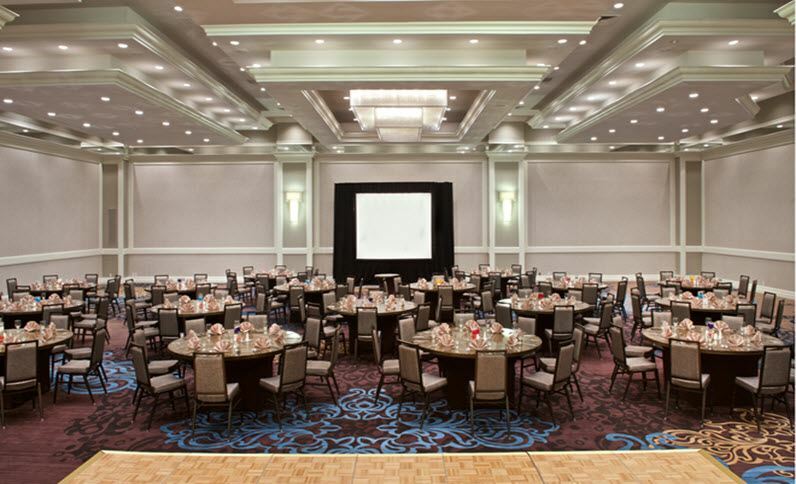 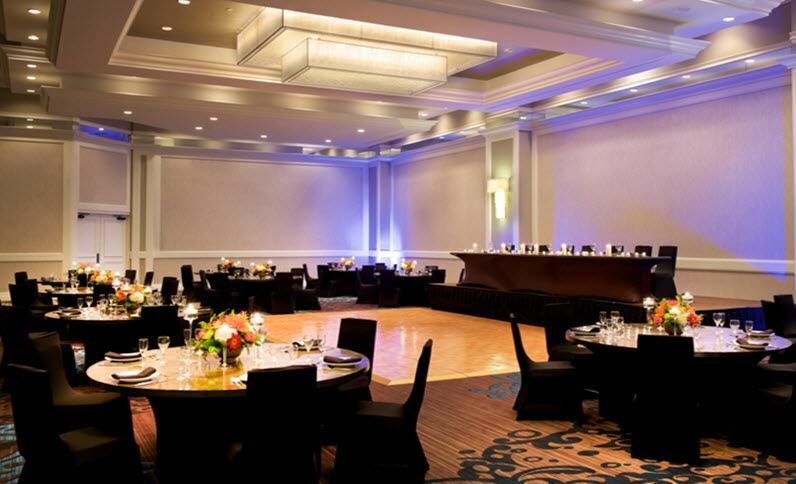 Remington recently renovated the Hilton St. Petersburg Bayfront, completing an upgrade of the guestroom bathrooms, meeting and event spaces. 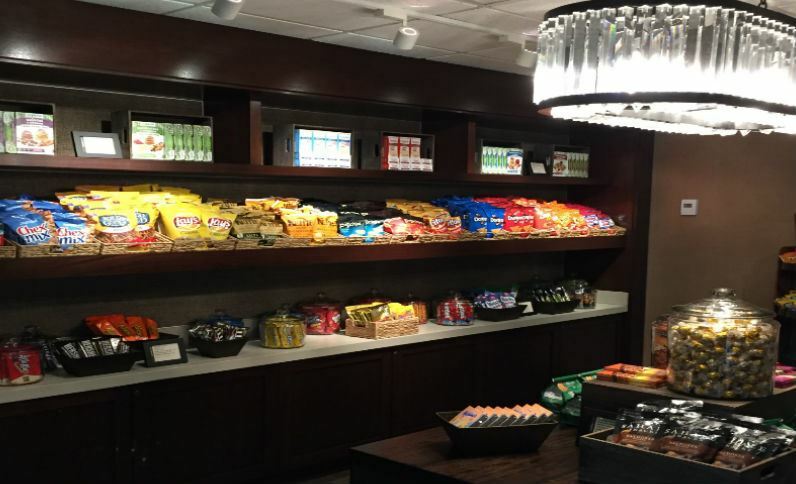 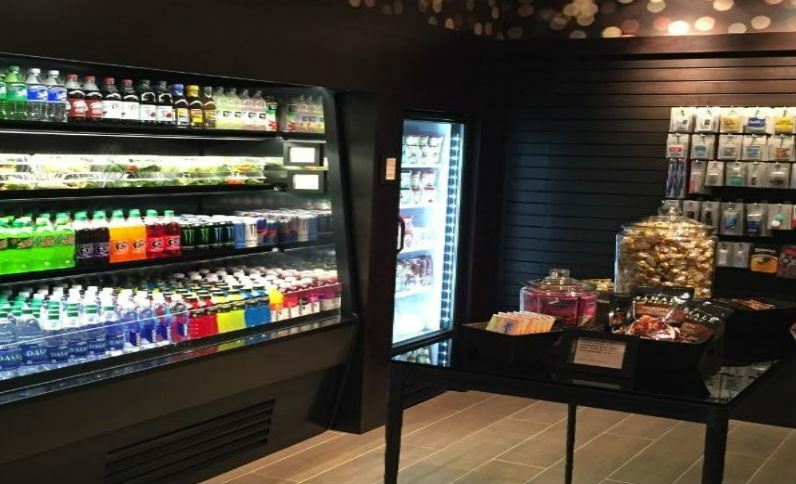 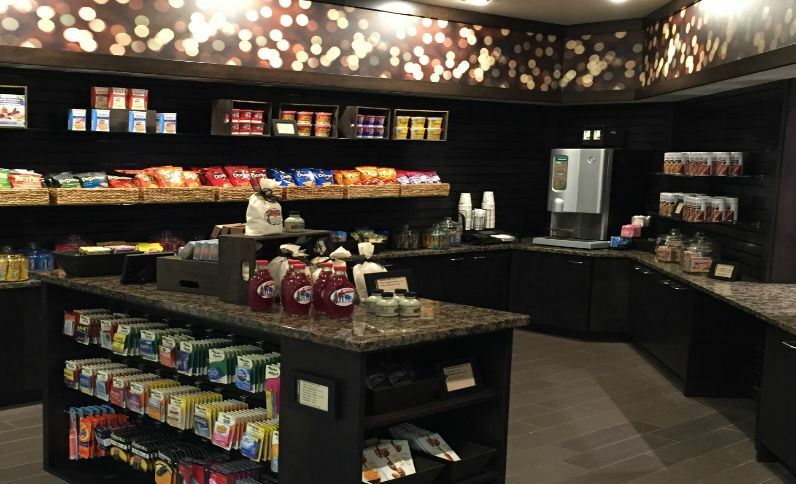 The Dallas Marriott Suites Medical/Market Center unveiled a brand new concierge lounge and corner pantry.